Get help wity do it yourself (DIY) remodeling projects. 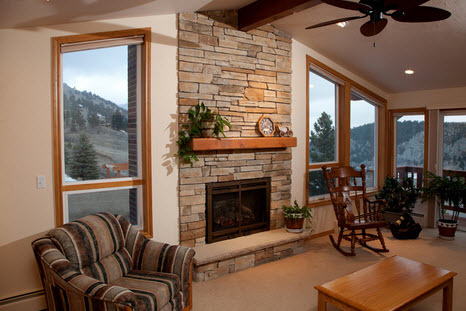 Thinking About A Home Improvement or Remodel In Golden, CO ? There’s a great new way to do any remodel in Golden more professionally and save more money on home remodeling projects. Owner Assist Remodeling will help you save by showing you how to manage the project yourself. Golden homeowners can even perform some of the hands-on work if you have the skills and desire, which of course saves you a lot more money! How do you participate in managing a complicated project? Owner Assist Remodeling will professionally guide you through the process. Having an expert in your corner is all you really need to complete your home remodeling project at a fraction of the cost. Our assistance will be just a phone call away, you’ll always have access to a construction and remodeling expert. Our home construction and building experts help you plan and manage your project in the most efficient way possible. The homeowner can be responsible for as much or as little as they’re comfortable with, and we help with the rest. We’ll show you where to find lower prices on materials and labor. You’ll make smarter decisions and avoid common mistakes. When you are too busy and want us to completely manage the project for you, we’ll do that and still save you money over the cost of a typical general contractor. But what we really prefer is to help you reduce your cost by becoming personally involved with the project management. Our home remodel expert will work closely with you and guide you every step of the way. We provide you with pre-qualified and insured trade contractor recommendations. All of these professionals understand the importance of honesty, professionalism and are sensitivity to your budget and project timeline. We also give recommendations for where to purchase materials at builder cost. 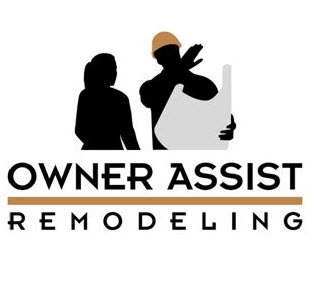 Whatever help you need and however you need it, Owner Assist Remodeling offers the most cost effective way to remodel in Golden! We want to hear from you! Call us at 303-552-1603 or Contact Us for a no obligation consultation. Make your Golden, Colorado kitchen or bathroom remodel, basement finish or home addition a snap with Owner Assist Remodeling!